The Maria Island Walk is one of the world's most exhilarating walks, set on a world heritage national park, just off the east coast of Tasmania. Three-time winner of Best Adventure Tourism in the Australian Tourism Awards, the Maria Island Walk is a four-day long guided adventure for people who want to experience rare Tasmanian wildlife, breath-taking scenery, and the unique history that encompasses fossilised sea life, aboriginal heritage, and penal settlements. Wildlife Perfect for bird-watching, Maria Island is home to over 100 species of seabirds, shorebirds and bush dwellers. 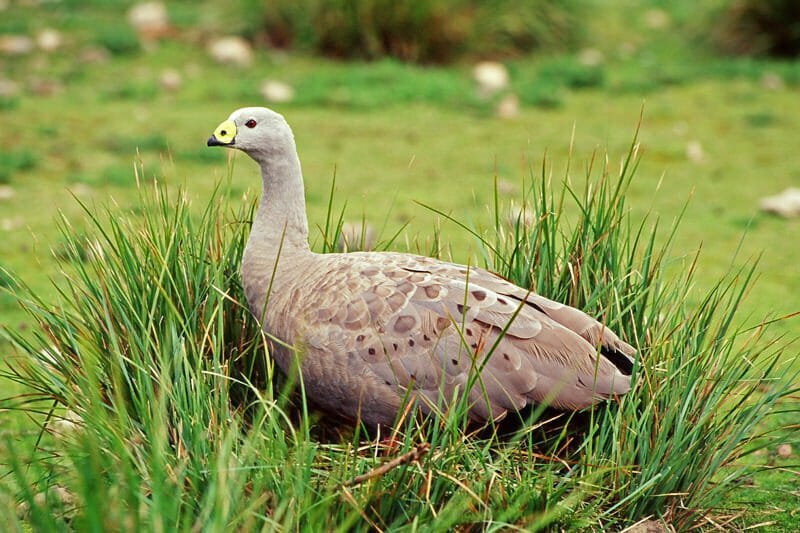 Cape Barren geese and Tasmanian native-hens are usually spotted in the grasslands, while colonies of short-tailed shearwaters nest along the coast. The rare and endangered forty-spotted pardalote inhabits the canopy of large manna gums. History The Fossil Cliffs walk reveals an extensive accumulation of shellfish fossils that were once mined for their lime deposits. Such abundance of fossils - which includes sea fans, coral-like creatures, scallop shells and sea lilies - is thought to be related to the cold conditions associated with the polar sea of the time. The Fossil Cliffs, Maria Island. Image Source: Mark's Tasmanian Bush Blog. Hobart on a Shoe String!